One of the world’s most celebrated cellists will be on a quest for perfection when he returns to a top music festival. 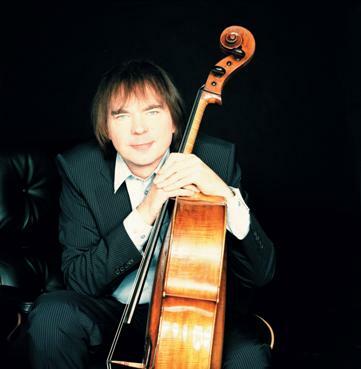 Virtuoso Julian Lloyd-Webber will be aiming for a flawless performance when he plays at the North Wales International Music Festival at St Asaph Cathedral. He will open the week-long festival on Saturday, September 22, by performing several pieces by the British composers, John Ireland and Frederick Delius. Lloyd-Webber, 61, is looking forward to helping the festival celebrate its 40th anniversary – not least because of the cathedral’s excellent acoustic qualities. This year’s festival will also feature the world premiere of a new work by the internationally acclaimed composer Karl Jenkins. The work was commissioned by the festival to celebrate their anniversary and the granting of city status to St Asaph by the Queen to mark her Diamond Jubilee year. It will be played by royal harpist Hannah Stone.